I recently finished a couple of builds using the FS5. 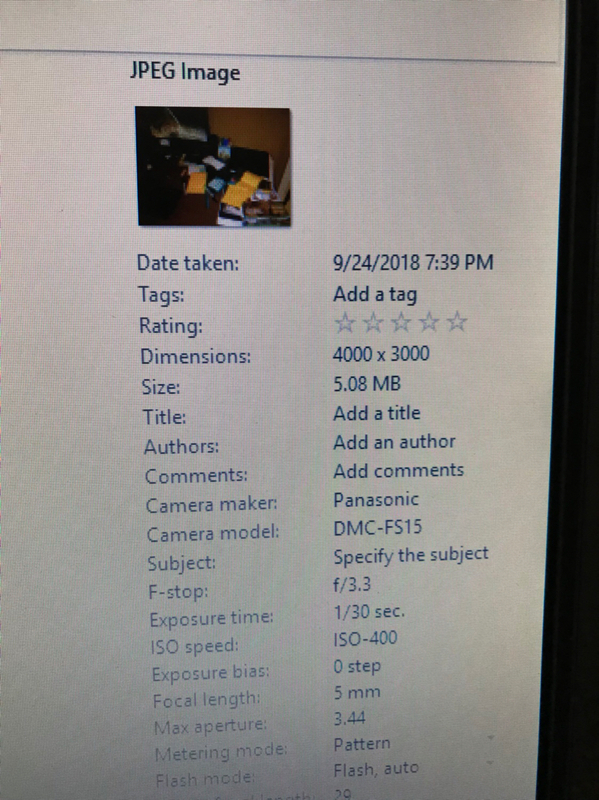 I can read the date and time on the back of the camera, but when I view any image on the computer there is no date or time, any suggestions as to why? Thanks. I will take a try at this ... here is what I do Trevor .. 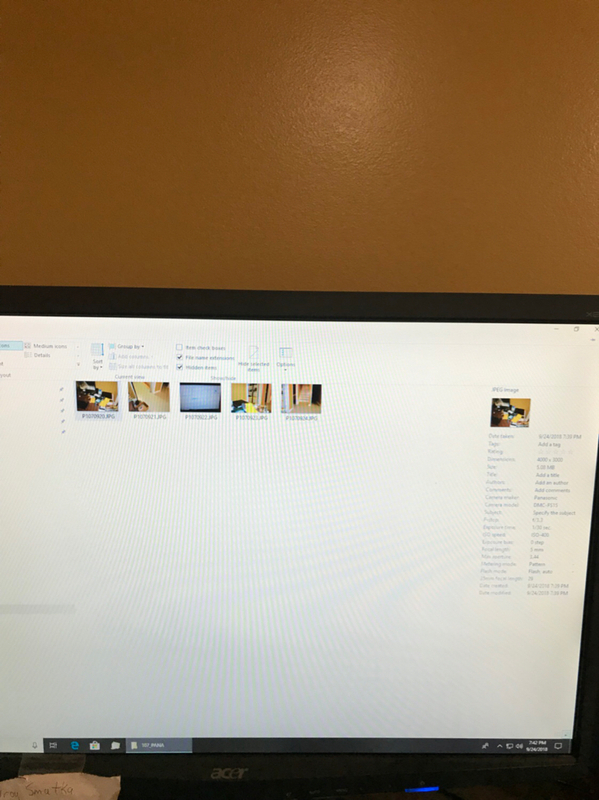 I put the SD card into a card reader then insert the card reader into the USB slot on my computer. 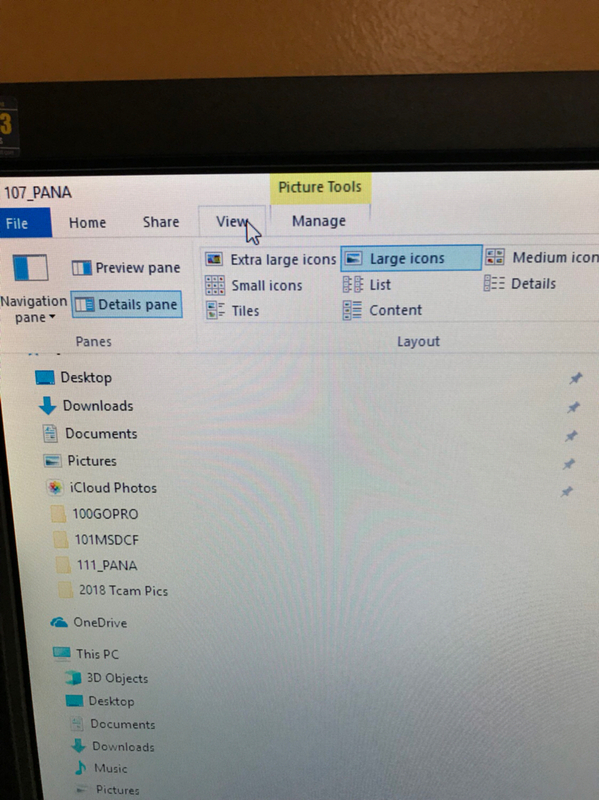 Then I click view, and then click large icons, and details pain as shown in the attached picture. Once u click on a picture to view it will show a details to the right hand side and thus showing u the Date Taken which shows the date and time the picture was taken as shown in the attached picture. The details pane also shows you various other info such as camera model, ISO yada yada yada. Thanks for the help, Daryl. The apps I mentioned just pull the EXIF data and compile it in a list, which is probably much more than you need. I do a spreadsheet for each set, and keep it as a record for future reference, but I delete the crumby images to save computer memory. Yep, thanks Daryl that will find me the information l am looking for. HOWEVER I still dont understand why the information (date and time) is not on the image. I would have thought it was part of the image and cant be seperated from it. This is the first time l have seen this since digital cameras were invented. Date and time stamps on each individual picture can be accomplished when using a Sony P41. It is in the P41’s camera settings. This I know. I have done it and it’s easy to do. As for the Panasonic FS5 I have not came across the option of being able to do this. With the P41 it’s a a camera function/option. Lots of people who hunt like this option. I don’t, even though I hunt, because of two reasons. I may want to save an outstanding image for printing and don’t want this info on the picture and cropping may not be an option AND I can always find this info via the way I have outlined previously. Man you guys from down under ask some tough questions... lol ..